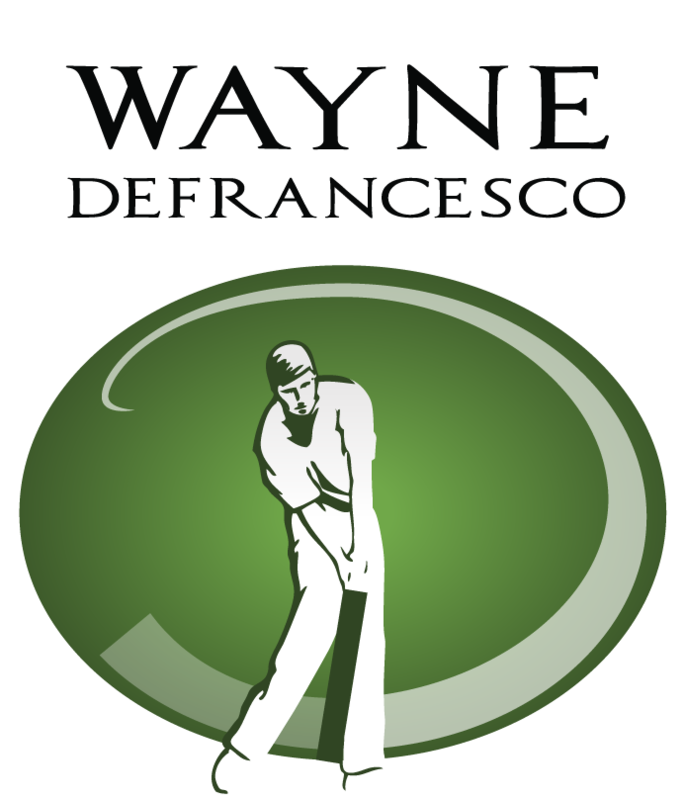 Subscriptions for Premium membership to Wayne's Golf Instruction Web Site are auto-renewing. This means you will automatically be charged for the each year or each month depending on if you select an annual or monthly subscription and that you authorize the charges when you join. We try our best to state that all subscriptions are auto-renewing in as many locations as possible to be as up front as we can. If you are currently a Premium subscriber and you need to cancel please contact us by clicking "Submit a request" above and let us know you need to cancel.